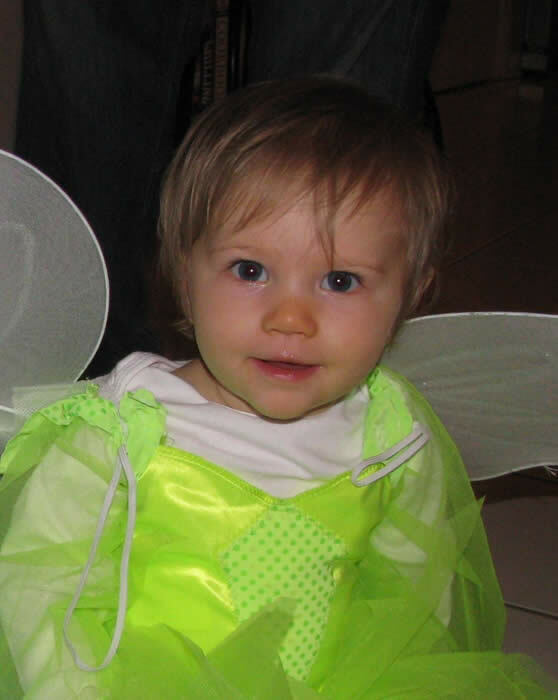 Our beautiful, wonderful daughter, Madison Lee Tremper... she was born on November 3rd, 2008, and diagnosed with HMG Lyase Deficiency following a newborn screening test. 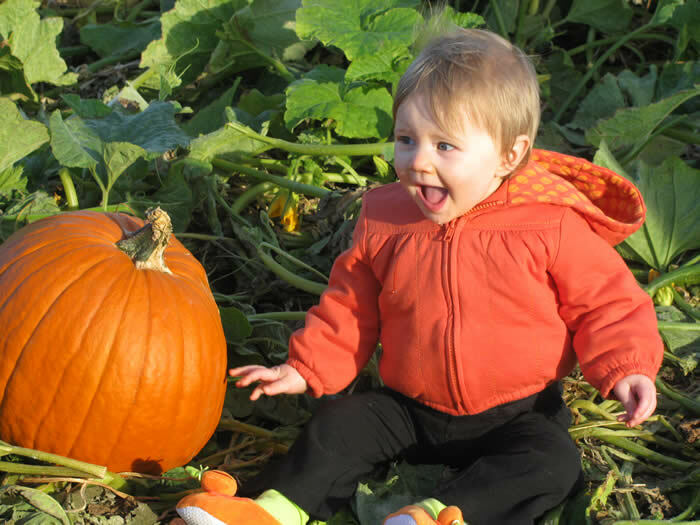 At three months old, Maddie contracted infant botulism, hospitalizing her for two months. We almost lost her, but thousands of people across the globe prayed for her recovery, and the Lord graciously restored Madison to us. Our "Muffin" came through the experience, with her beautiful, happy smile intact, and we are forever grateful!! Madison became the "Miracle Baby"! She sang too! Mimicking the "Jesus Loves Me" song from her little stuffed lamb, and singing the scales to the "Little Mermaid"... or just jabbering away during hymns in church. We enjoyed our little girl so much. We never took her for granted after that first long stay in the hospital. Every minute with Maddie was a gift and we knew it. On November 7th, 2009 Maddie suddenly became sick with the Flu. Three days later, she was called to heaven… just seven days after her first birthday. The Lord tenderly carried our angel home. Little Maddie Lee is in heaven with Jesus, more alive today than ever! We know she’s greeting everyone she meets with a cheerful "hi!" (it was her favorite word) and warm smile! While she was with us, Maddie touched the hearts of everyone who knew her with her big, bright personality! She loved the beach, and we enjoyed frequent visits together with her cousins to the Jersey shore, her daddy proudly holding her high on his shoulders as we walked together on the sand. Maddie is so dearly missed by her mommy and daddy, Nana, Meema, two grandpas, three great grandparents and numerous aunts, uncles and cousins. Madison Lee taught us to love, trust, and truly understand joy. We are blessed for the year we had with our Angel. We love her more than words can say, and look forward to being reunited again. What a day that will be! was so full of God above. because Maddie came to love. Maddie did not come to stay.